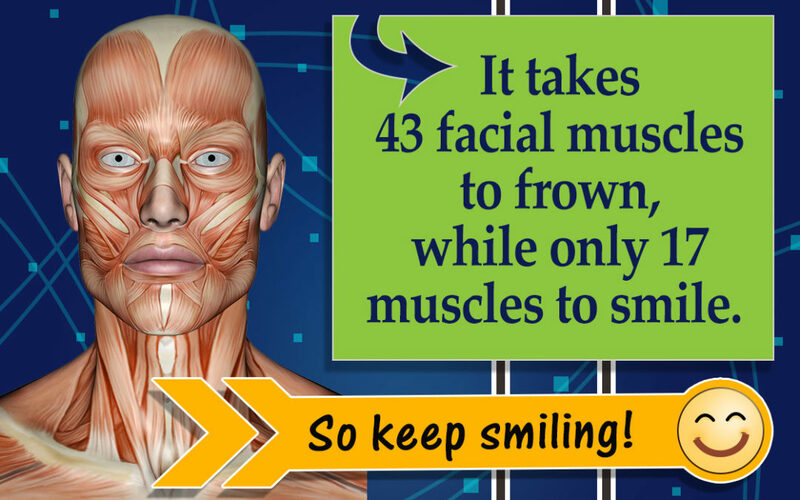 Neesh Dental asks does It take more muscles to frown than to smile? In a series of dental articles, the Saskatoon dental team at Neesh Dental share interesting dental information and education. In our latest post, we ask the question does It take more muscles to frown than to smile? At Neesh we want to give you your best simile! Some sayings have been with us so long that their origins are now wholly forgotten. Popular aphorisms such as “It takes 43 muscles to frown and only 17 to smile” claiming that a greater number of facial muscles are needed to produce a frown than to generate a smile are one such snippet of homespun wisdom; they have been a part of our cultural landscape for so long that no one now knows where it all began. While there is no scientific basis for such claims (technically you need 12 muscles to do a true smile and 11 to frown – but even those numbers are arguable), such sayings serve to convey a very important message: smiling makes us feel happier. It is not a cure-all for every situation (that is, don’t look to it to remedy overwhelming grief), but in terms of getting us past a small dose of the blues, it can help to lift the sense of sadness being experienced. In a 2002 study performed in Sweden, researchers confirmed what our grandmothers already knew: that people respond in kind to the facial expressions they encounter. Test subjects were shown photos of faces — some smiling and some frowning — and required to respond with their own smiles, frowns, and non-expressions as directed by those conducting the experiment. Researchers noted that while folks had an easy time frowning at what appeared to be frowning at them and smiling in reply to the photographed smiles, those being tested encountered difficulties when prompted to respond in an opposite manner to the expressions displayed in the images — they instinctively wanted to reflect what they’d been exposed to, answering smile for smile and frown for frown, and could not easily overcome this urge even when they were quite consciously trying to. Because we humans are wired to instinctively respond like for like, facial expressions are contagious. When taken, the homily’s implied advice to put on a happy face does work to benefit society in that smiling people cause those around them to smile. Yet smiling is not just good for the community in which the grouch lives; it is also beneficial to the person doing the grinning. Facial expressions do not merely signal what one feels but actually contribute to that feeling. If we smile even when we don’t feel like it, our mood will elevate despite ourselves. Likewise, faking a frown brings on a sense of not much liking the world that day. 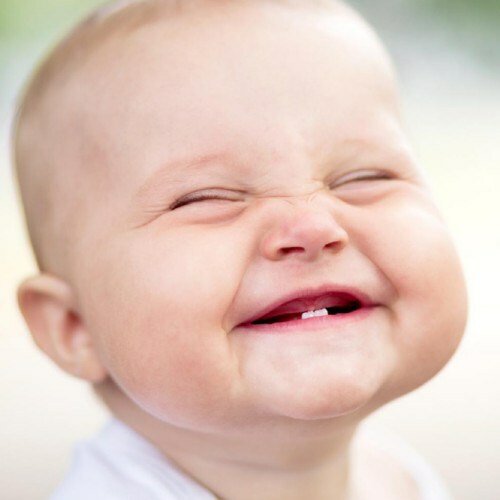 A Smile Really Does Lift Your Mood! Indeed, this cart-before-the-horse effect has been studied and measured by numerous researchers. 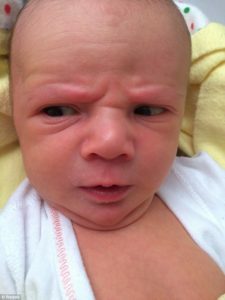 It has been demonstrated that subjects who produced facial expressions of fear, anger, sadness, or disgust manifested the same bodily reactions that experiencing bouts of the actual emotions would have provoked (e.g., increased heart rate, elevated skin temperature, and sweating). Likewise, in studies of test subjects who were required to smile compared to those who weren’t, those instructed to force smiles onto their faces reported feeling happier than their non-grinning counterparts did. In both cases, although test subjects knew they were acting, their bodies didn’t, and so their bodies responded accordingly. At least in this chapter of the saga of the mind against the body, the body won. At Neesh Dental in Saskatoon, a beautiful, healthy smile that lasts a lifetime is our ultimate goal when treating patients. Your personal home care plays an important role in achieving that goal. Our team of Saskatoon dentists and support staff try to always share interesting articles, dental facts and dental hygiene tips so you can take good care of your teeth. 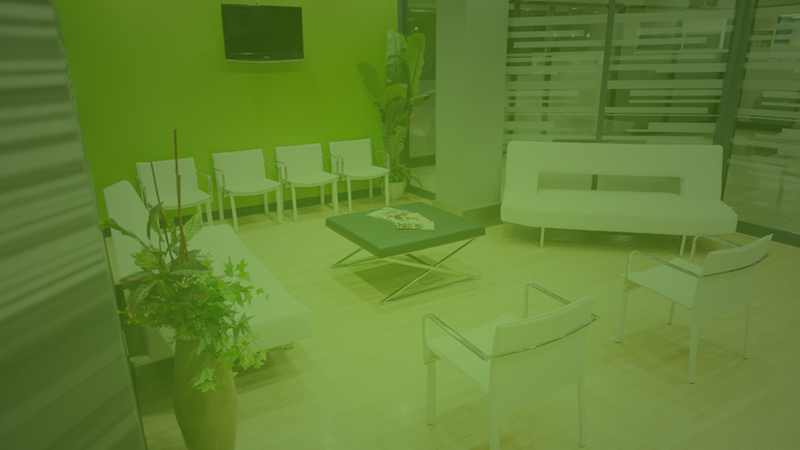 Contact us today to book a Saskatoon dental appointment. Sleep Apnea and Dentistry Is There A Connection? VIVAConcepts on Peace … Love … & Braces! Building a foundation of trust by treating our patients as special individuals is vital to our success. We understand how uneasy some patients may feel about their dental visits, and how we can make a difference in providing a relaxing and positive experience.